In the world of blockchain, ‘increased efficiency’ is becoming the euphemism used to address what could be a decline in jobs brought about by the technology. With billions of dollars expected to be saved every year by moving transactions to blockchains or distributed ledger systems, what’s often lost in the conversation is that much of this money will likely stem from a reduction in salaries currently paid to real, working people. However, there are signs that this issue is beginning to garner attention. 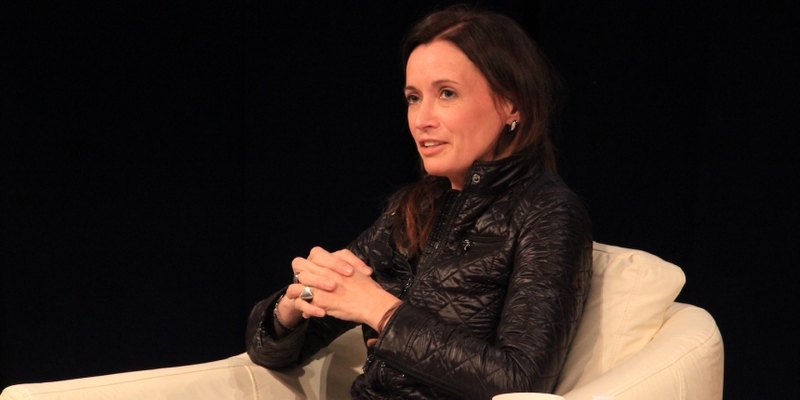 Addressing the matter last week was Blythe Masters, CEO of one of the industry’s best-funded startups, New York-based Digital Asset Holdings. In her remarks to several hundred industry leaders at the DC Blockchain Summit, Masters shifted the focus to how the wider job market – not just corporate executives – might benefit from blockchain. While industry numbers are only now beginning to be researched, Masters positioned blockchain in the same category as robotics, machine learning and artificial intelligence – all industries that she believes need to consider the impact of their innovations on public policy surrounding job creation. According to Masters’ own estimation, blockchain’s impact will go far beyond the 5–10% of employees that she says “any well-disciplined organization will naturally try to squeeze out” in the process of improving processes. Instead, she estimates that 30–60% of jobs could be rendered redundant by the simple fact that people are able to share data securely with a common record. During a ‘fireside chat’ with the Chamber of Digital Commerce executive director Perianne Boring, Masters became the latest of a growing number of executives in the tech sector to assert that innovators need to do a better job of considering the impact of their inventions on, well, jobs. Still, the study of the potential impact of blockchain tech on jobs has been largely qualitative to date. So far, the number of jobs created by the industry appears to exceed the number of available professionals qualified to fill them, but some aren’t satisfied this trend will continue. To better understand the impact of blockchain on a wide variety of jobs in the future, the Blockchain Research Institute last week launched a year-long study into the matter. Further, earlier this month, Aite Group released a report that found the largest employers in the blockchain industry each employ about 100 people. Masters’ own company has about this number of employees, she said, of which she estimates two-thirds are engineers or product specialists. As a result, public policy should have a “ruthless focus on education in science, technology, engineering and math”, she suggested. In contrast, Masters also questioned the current US presidential administration’s focus on saving jobs by making policy aimed at controlling trade. Masters is the latest in a series of experts to publicly question whether the tech industry might need to be more thoughtful about its impact on jobs. Most recently, the founder of tech blog Recode, Kara Swisher, credited the popularity of President Donald Trump to his promise to create jobs by controlling trade. What those in blockchain might refer to as ‘increased efficiency’, Swisher described as “negative externalities” that are being “shrugged off” by inventors. While much of Masters’ time was dedicated to urging the audience to think about the potentially negative impact their work could have on jobs, it wasn’t all doom and gloom at last week’s event. Specifically, the CEO hinted that the efficiencies afforded by distributed ledger technology should someday result in a normal investor receiving “an extra 50 basis points on his savings so he actually has a chance of retiring comfortably”.